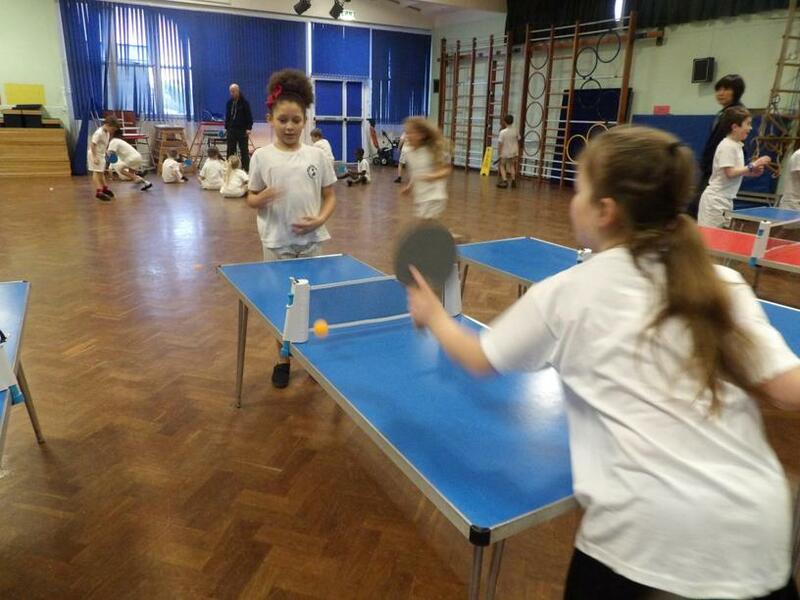 This term Year 3 and 6 are thoroughly enjoying their Table Tennis PE lessons which are being led by Paul Whiting from Table Tennis England. 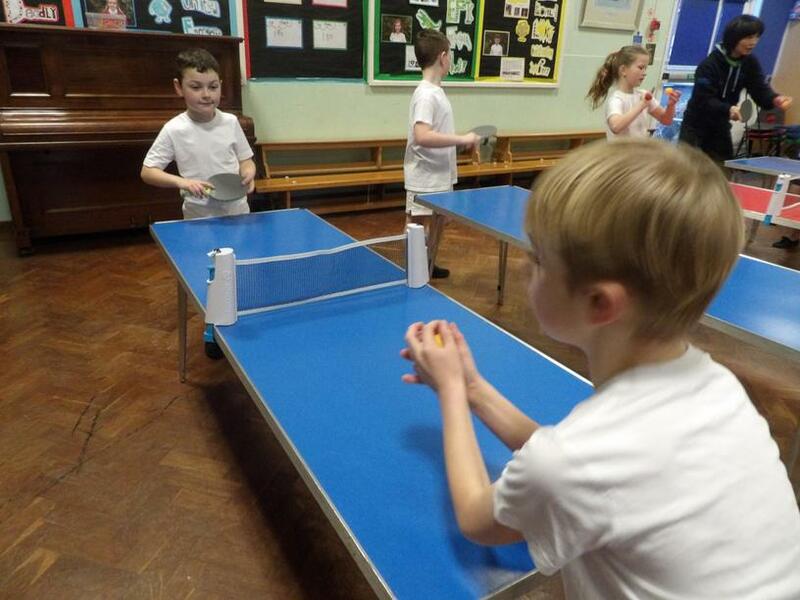 They have enjoyed learning individual skills and playing small games. 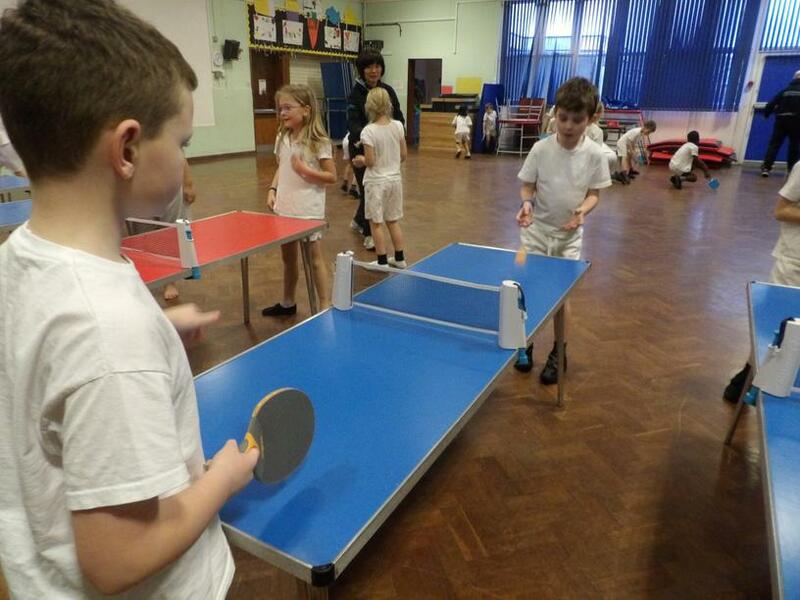 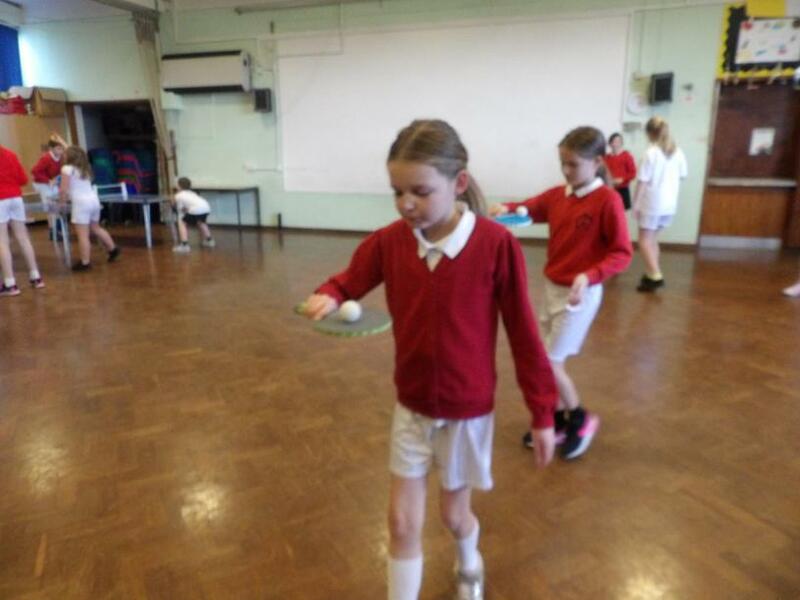 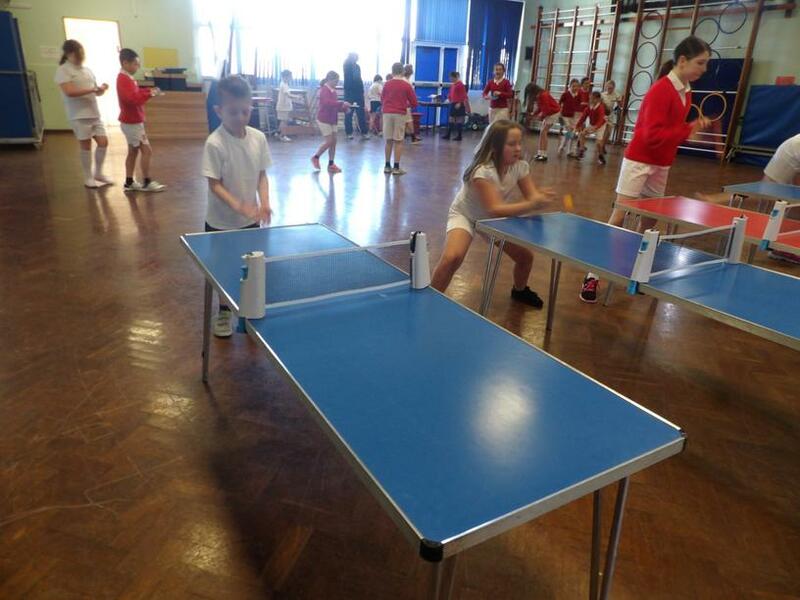 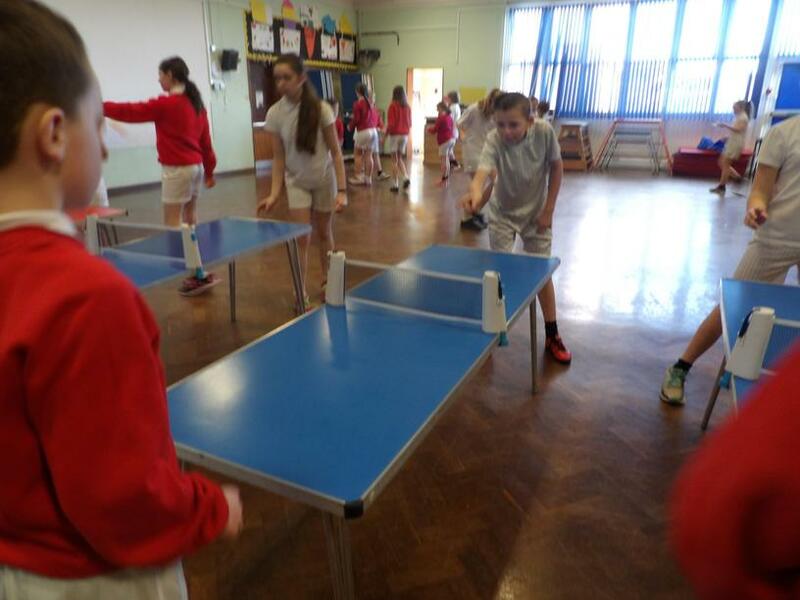 This support has been paid for by our School Sports Funding and will lead to some of our Year 3 children taking part in the Devon Table Tennis Championships later this month.